Lawson's lead singer Andy Brown performs 'When She Was Mine' in front of 16,000 fans. 2. 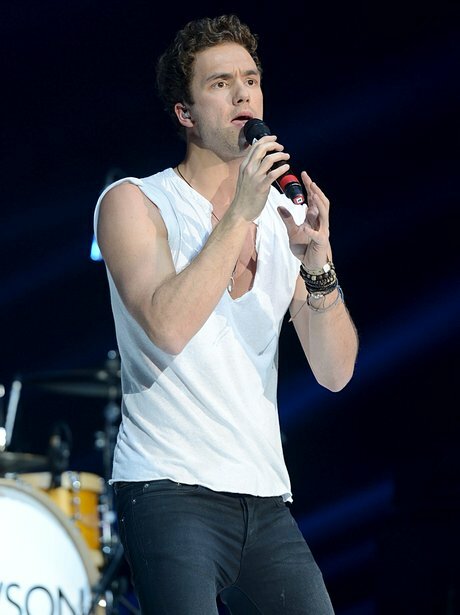 Lawson's lead singer Andy Brown performs 'When She Was Mine' in front of 16,000 fans.